Once you tie the knot, it’s time to ship off on your honeymoon extravaganza. Pack your bags and head to the distant shores of the lands of Oceania, so you can cool off from the wedding day bustle in style. 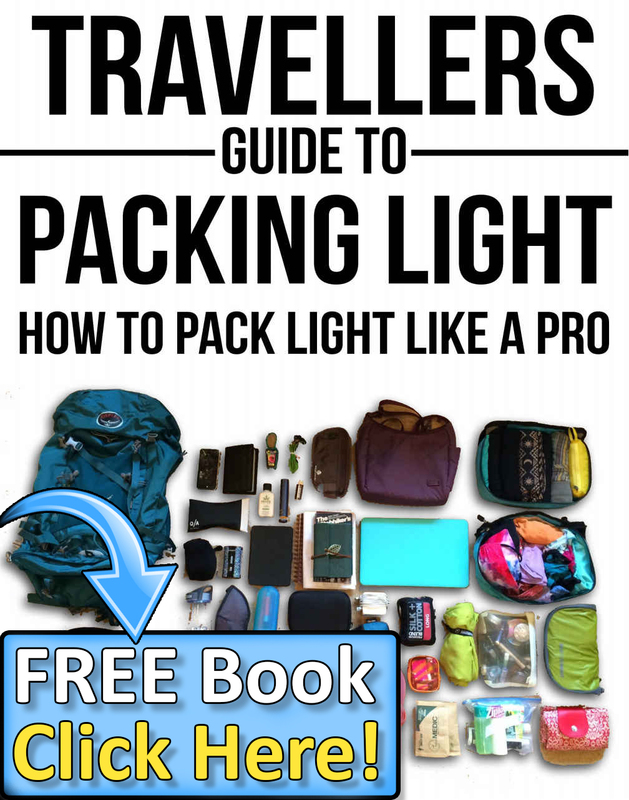 Choosing one of these hot destinations to spend the first few week of a new life together will be hard, since all of them offer something for both of you, and much, much more. Sizzling under the hot Tahitian sun, add some spice from the start to your marriage with a trip to Bora Bora. 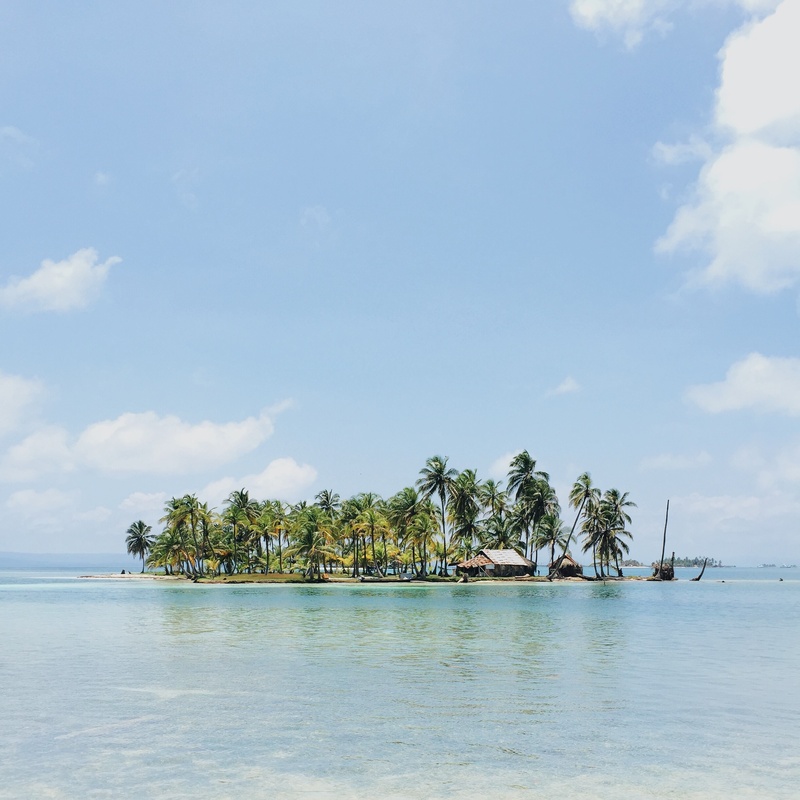 From the coconut-fringed beaches, to soaring rainforests among the clouds, this tiny island is the pearl of the Pacific. Begin your mornings with a dip into the clear blue liquid straight from your overwater bungalow, before checking out the entire island in just 4 hours. Make sure to explore the Polynesian inland temples, and go snorkeling among the Technicolor underwater wildlife in the blue-green lagoons. At night the island turns into party central, so be sure to get your groove on with your partner in crime. Dive into an adventure of a lifetime, and set sail to the luscious shores of Queensland. Book yourself a room in one of Port Douglas’s famous resorts, like the Pink Flamingo, and experience the world’s most breathtaking underwater spectacle within the Great Barrier Reef. Or kick back, and relax on the white sandy beaches, nestled among fragrant eucalyptus forests of the Sunshine Coast, embracing Australia’s surfing culture. With a glass of wine that will get your taste buds into a pleasure overdose, end each day with a romantic sunset over the Pacific, making your trip Down Under the perfect beginning to a new life together. 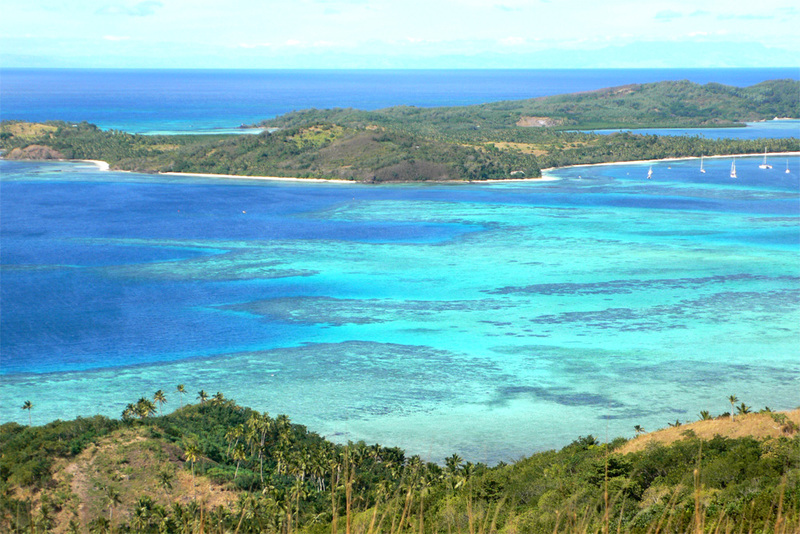 Situated on the main island, Fiji’s Coral Coast is a tropical paradise like none other. 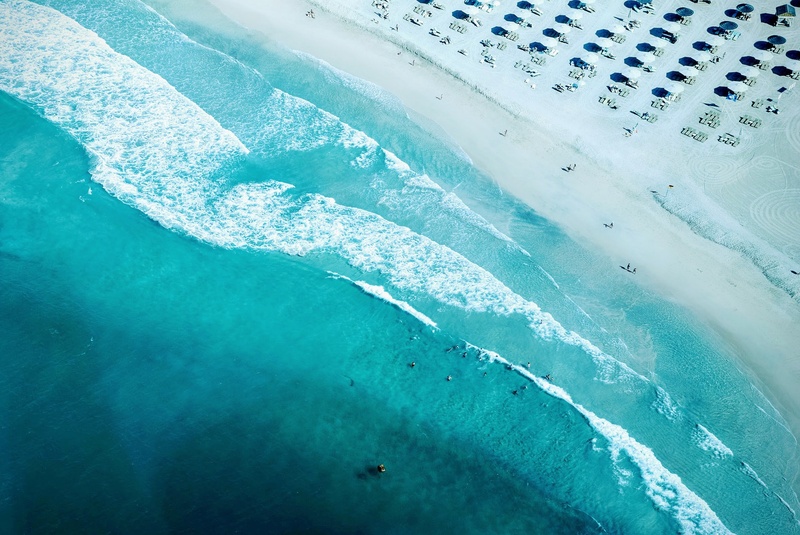 What makes this mix of sun, sand, and sea different is the laid back atmosphere it offers. All tourists seem to adopt this easy going way of life, once they take a canoe ride and head of exploring the other 332 islands. Afterwards make a stop to try the best flavors of the South-Pacific. Make your getaway an active one by suiting up and engaging in some water sport activities. And at the end of the day trek into the lush, rainforest-covered, and set your sights on the spectacular vistas of the distant horizon. A completely different experience awaits you if you venture to the shores of Lake Wakatipu, and the coastal beauty of Queenstown. 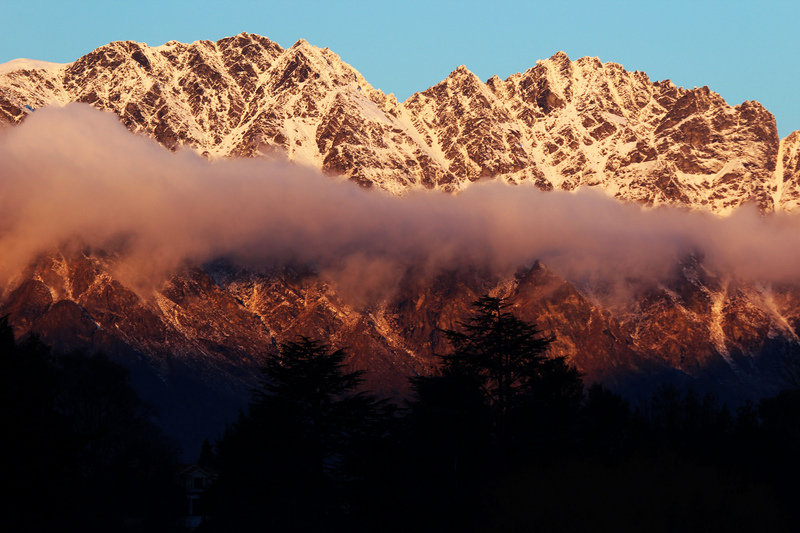 With the snowcapped Southern Alps in the background, this untamed landscape offers the wildest adventure this side of the world. Strap yourself with a rubber band, and jump to experience an adrenaline rush like none other, in the home of bungee jumping. Or head out to Shotover and Camp streets to sign up for some white water mayhem. Luckily it isn’t all adrenaline in Queenstown, since there are a number of peaceful and delicious restaurants, cafes, and stunning hiking paths to enjoy. Whatever you choose to do, it will be an action-packed, romantic holiday every newly-wed yearns for. Rising from the depths of the Pacific, set your post-wedding day course on Oceania, and its wonder of different destinations. From the tropical waters, and palm-fringed beaches of the islands, to the mountains, both above and below sea level, choosing one of the hottest destinations this side of the world will be a breathtaking experience each new couple deserves. So cut the cake, pack your bags, and say “I do” to these amazing hotspots. 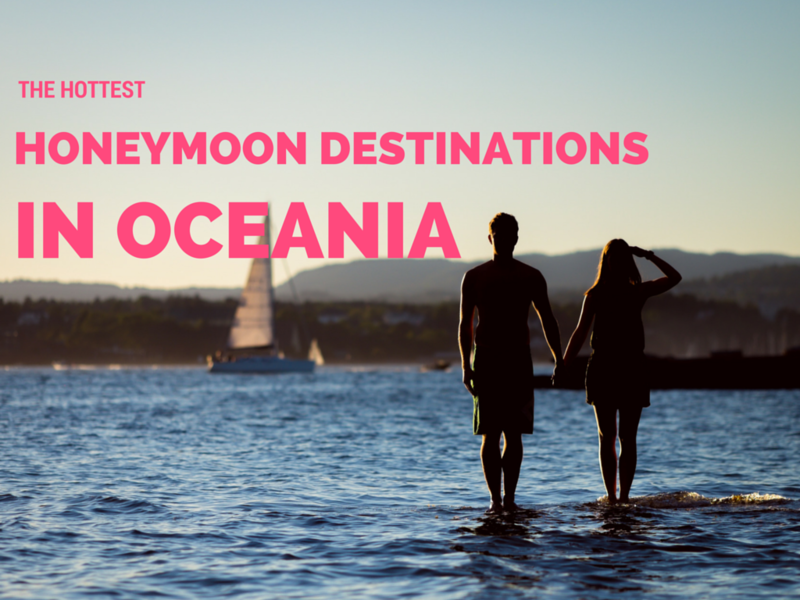 Be the first to comment on "The Hottest Honeymoon Destinations in Oceania"